I have been casually following the work of French archaeologist Pierre Tallet and his work with Institut Français d’Archéologie Orientale, the University of Ismailia and the University of Paris-Sorbonne on the ancient harbors at Ayn Sukhna and and the even more remote Wadi el-Jarf for a few years. 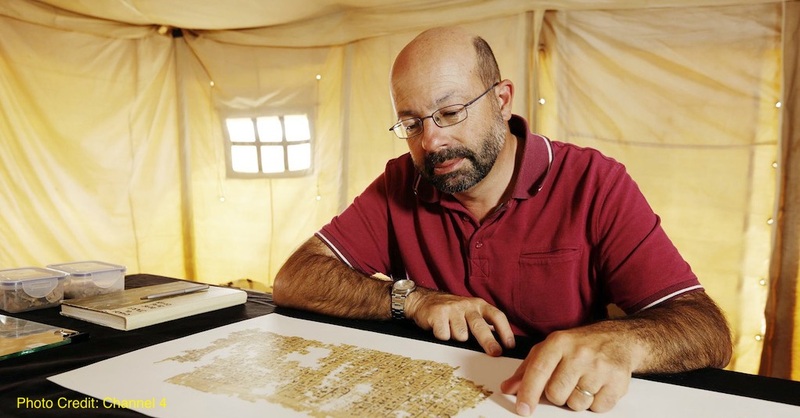 Channel 4 just produced a neat documentary on the researchers discoveries and translations of the "Diary of Merer". It is fascinating because in this diary Merer (Merrer, Mererer) details the daily work in mining the stone to build the pyramid for Pharaoh Khufu, what would be the tallest man made structures for over 3,000 more years. The diary also definitively answers some of the questions researchers have had about the technology and the process of moving large scale materials for the construction of the pyramids.